Senior Yusuf Bavi began studying Arabic three years ago while studying at Houston Community College. He knew he would continue with the language when he transferred to the University of Houston, but he never imagined it would take him so far. During the summer of his first year at UH, he had the opportunity to study abroad in Jordan and to visit Palestine. His studies abroad provided a practical understanding of what he learned in his study of the history and politics of the modern Middle East. They also gave Bavi a new perspective on his experiences in the United States. This summer he will study Arabic in Meknes, Morocco, as he progresses toward fluency in formal spoken Arabic and one of its dialects. Honors sophomore Saman Essa is majoring in psychology and Middle Eastern studies and minoring in Medicine & Society. She has been involved in the UH Bonner Leaders Program, where she has worked on developing a program for teaching English to resettled refugees. She has also been a participant in the Model Arab League, traveling to Cairo last fall for the international conference. After graduation, Essa aspires to attend graduate school for psychology and to continue working with refugees. She hopes that by studying Arabic abroad, she will solidify her Arabic language skills and be able to communicate effectively with resettled Arabic-speaking refugees. 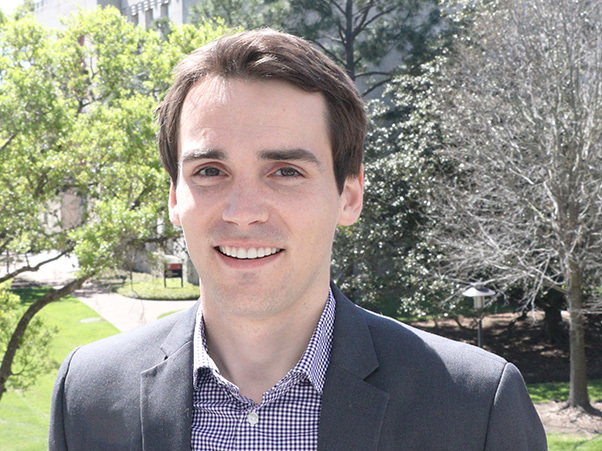 Andrew Neilson is a graduate student in the Department of Modern and Classical Languages specializing in teaching Chinese as a second language. He hopes to teach Mandarin at the high school level, thereby inspiring students to learn about different languages and cultures in order to become effective world citizens and build cultural bridges. In addition to Chinese, Neilson enjoys studying the Middle East as well as the Arabic and Persian languages. While on CLS during the summer of 2018, he will be immersed in all of these cultures as he pursues his Chinese studies in the ancient Silk Road city of Xi’an. Victoria Rivera is a first-year student pursuing a major in computer science. She has always been fascinated with languages and speaks English, Spanish, and some Romanian. 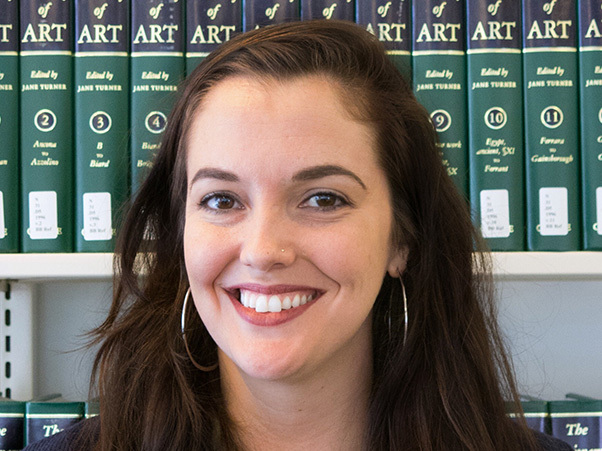 Rivera aims to combine her interest in languages and computer science to become a computational linguist. She hopes that learning Korean will open new doors in this field, specifically in national security. Rivera intends to apply for the Boren Awards next fall and to improve her multilingual abilities. Sofia Ahmed graduated in May 2018 with a bachelor's in English literature and a minor in Chinese studies. She is interested in linguistics and language geography. 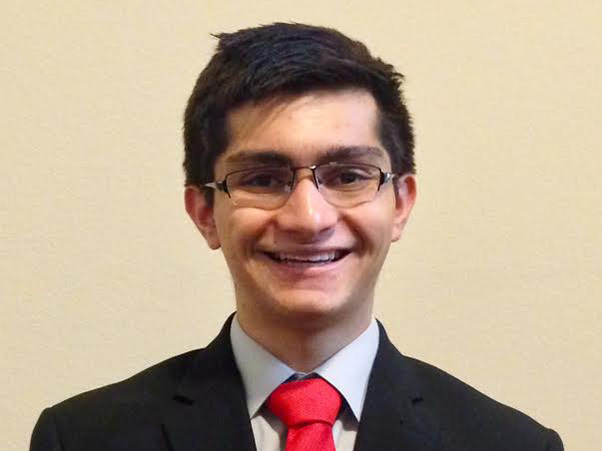 While attending the University of Houston, Ahmed worked at the UH Writing Center. This summer Ahmed will participate in the Fulbright English Teaching Assistant Program in Taiwan. Previously, Ahmed has received a Critical Language Scholarship to study in Beijing. 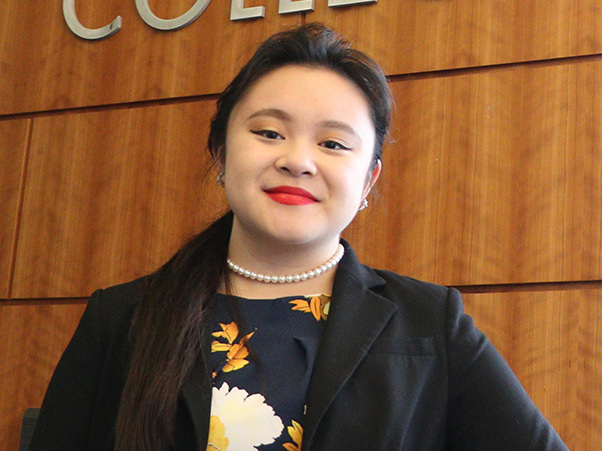 Megan Goh graduated in May 2018 with a bachelor's in biomedical engineering. 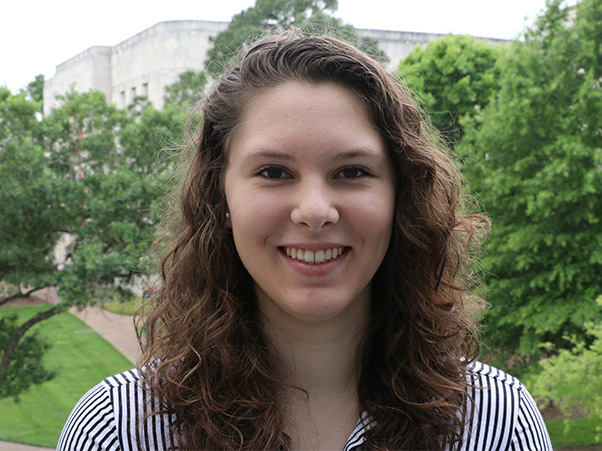 Through the Fulbright award she will be traveling to Germany to study how and when an infantile brain disorder occurs in animal models using photoacoustic imaging. After returning from Germany, she will pursue a doctorate in neuroscience. 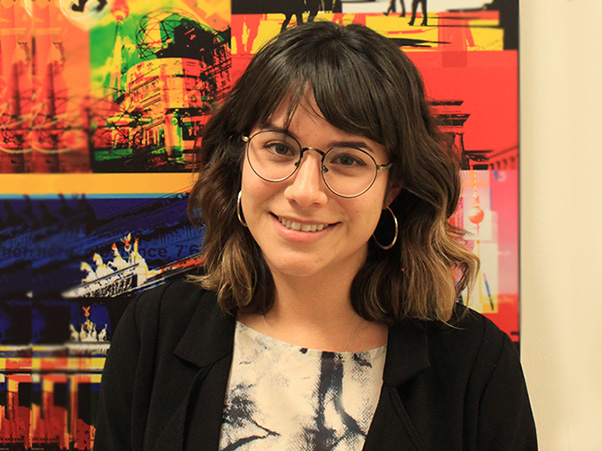 Bianca Salinas graduated in May 2018 with a bachelor's in French and minors in German and linguistics. Salinas has dedicated her academic and professional life to studying language and promoting cultural diversity. As an undergraduate, Salinas worked as a tutor in the department of Modern and Classical Languages, as a personal assistant to Claudine Giacchetti, director of the French program, as a volunteer translator for the non-profit Plant-It-Forward, and as a translator/interpreter between the Rothko Chapel and the Burundian human rights activist, Pierre Claver Mbonimpa. Salinas has studied abroad at the University of Paris (La Sorbonne) and volunteered for French refugee organizations Singa and Emmaüs France. After completing a master's degree in translation, Salinas hopes to work with U.S. Immigration and Refugee services to help asylum seekers find a home in Houston. 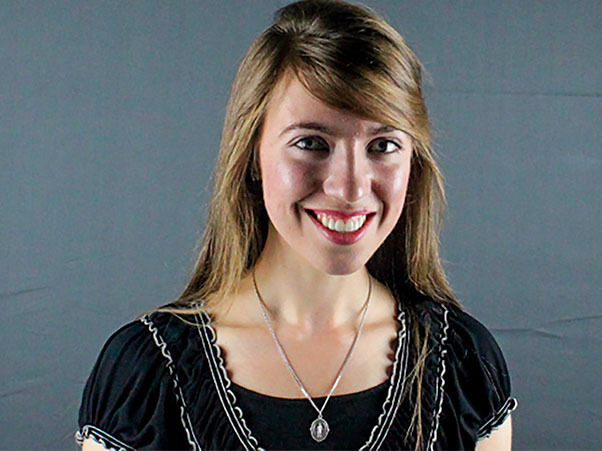 Honors music student Madeline Styskal graduated in May 2018 and will spend the summer studying and conducting research in Russia, where she will remain to teach English during the 2018-19 academic year. Her interest in Russia and the Russian language stems from her studies in music composition, piano performance, and music history. Styskal was also a National Merit Scholar and member of the Houston Scholars program, and in 2017 she received a Critical Language Scholarship to Nizhny Novgorod, Russia. Danielle Niangar is a rising senior double majoring in political science and sociology with a minor in global international studies. In the past, she has worked for two immigration law firms, interned for Congresswoman Sheila Jackson Lee, the British Consulate, and the World Affairs Council, and she is now with Human Rights First and Refugee Services of Texas. She is also a fellow for the UH Center for International and Comparative Studies and the student body chief of staff. Niangar became interested in international human rights when she began to work with law firms on asylum and refugee cases. Niangar plans to pursue a future in humanitarian causes. Victor Yau is an Asian-Canadian who grew up in the racially and ethnically diverse cities of Dallas and Houston. Yau was inspired by hip-hop’s message of youth empowerment through nonviolent artistic expression to serve as an ambassador of American youth culture in Asia as a Critical Language, Houston, and Boren Scholar. In addition to achieving advanced proficiency in Mandarin and Korean, he has taught dance classes, hosted educational performances, and facilitated collaborative exchanges and fundraising projects among hip-hop communities in Texas and Asia. Connecting international youth via hip-hop art helped him realize his passion for representing and serving youth as a cultural diplomat—specifically, at-risk youth who turn to gangs, radical ideology, and other activities to cope with personal insecurities and social prejudice. 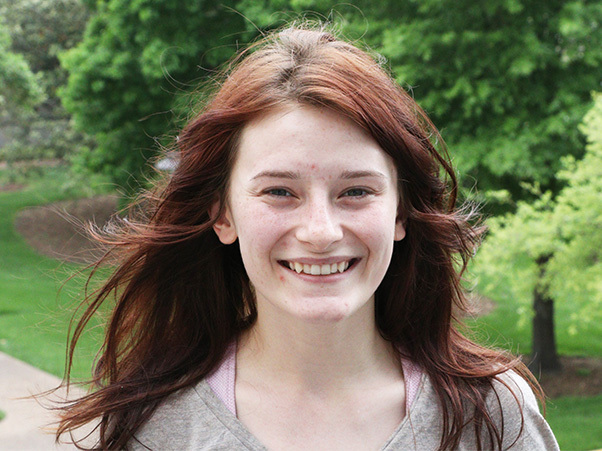 Tayler Hedtke is a junior chemical engineering student in the Honors College. Last summer, she conducted research at Colorado School of Mines on the removal of water contaminants using ceramic membranes and activated carbon. Hedtke is currently conducting research at UH to determine the effects on microbial growth of antiscalant additives in filtration systems. This summer she will be at the University of Kaiserslautern conducting research on molecular modeling and simulations. Hedtke is also involved in STEM outreach activities through the American Institute of Chemical Engineers and is a teaching assistant for freshmen honors engineering courses. 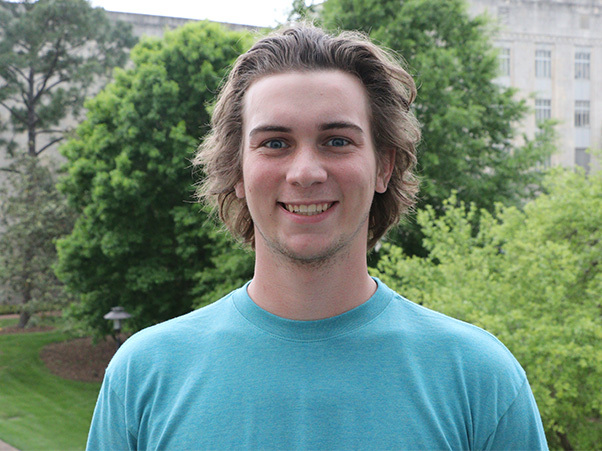 Reed Masek is a sophomore physics major and Honors College student. He currently performs research at UH as a member of NASA's High Altitude Student Payload (HASP) program to study cosmic rays and their influence on stratospheric extremophiles. 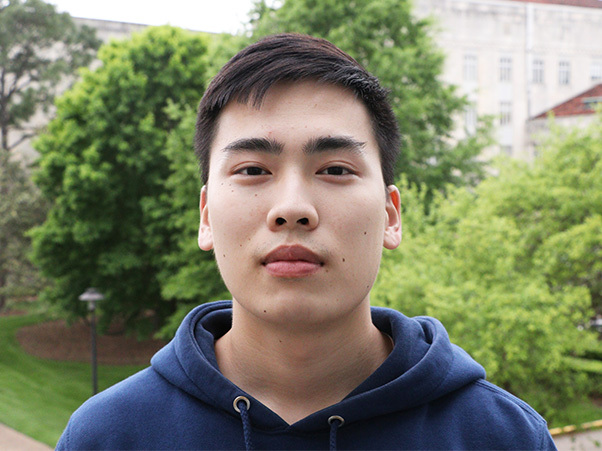 In early March, he received an internship from the DAAD RISE program, through which he will be spending the summer in Germany working with a doctoral student to create a hybrid DAQ for a hybrid scintillation and radio detector. 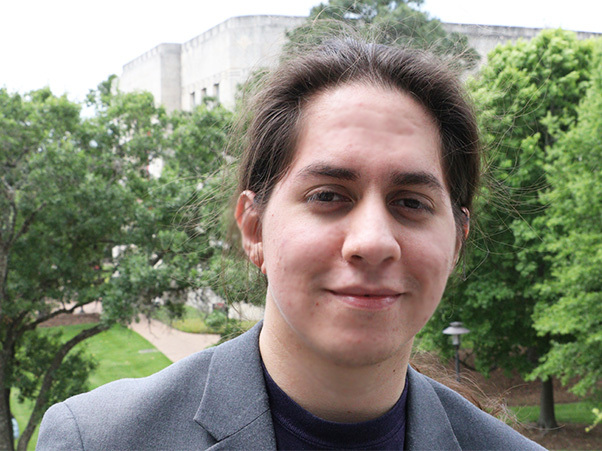 Alejandro Ramirez is a junior physics major with an interest in experimental particle physics. His research includes developing and testing data acquisition systems for solid state photomultipliers used in particle physics experiments. Concurrent with this, he is conducting computer simulations to test a new type of full body, medical PET scanner that uses new solid state detector technology to improve image quality, cut costs, and decrease scanning time. Beyond the lab, he is involved in the astronomy society, physics outreach events, and a member of the Houston Scholars Program. 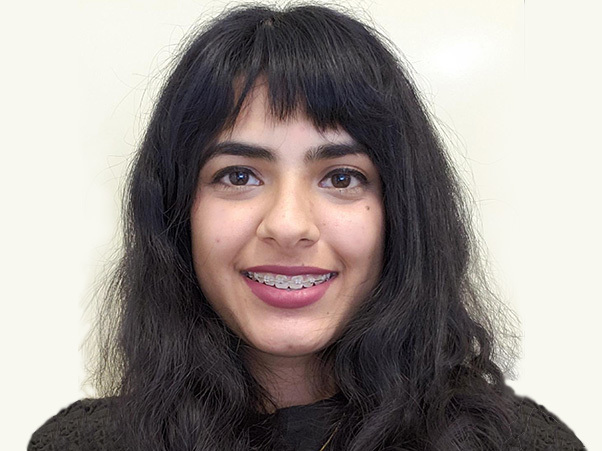 For the summer, Ramirez received a competitive Department of Energy Science Undergraduate Laboratory Internship (SULI) at the Fermi National Accelerator Laboratory in Illinois to work on particle physics. Ramirez was also offered a 2018 DAAD RISE Scholarship, which he declined in favor of the internship. 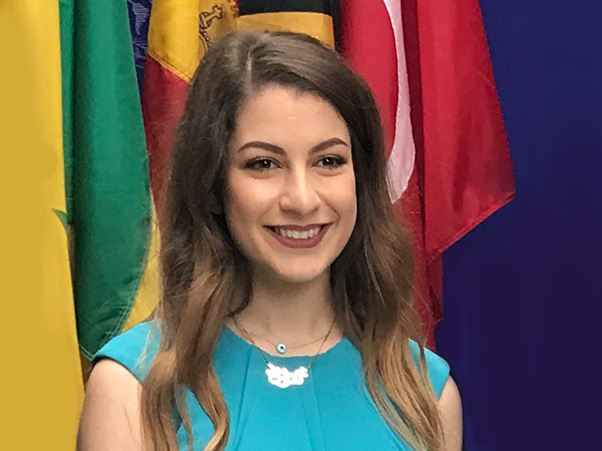 Nour Haikal is an Honors College sophomore majoring in Middle Eastern Studies and minoring in the Phronésis program in Politics and Ethics. Haikal has a passion for international human rights and refugee/immigration issues. She is currently working on a project to help teach English to newly-arrived refugees in Houston, and she has been awarded the Humanity in Action fellowship. This summer, Haikal will be spending four weeks as a Humanity in Action fellow addressing key topics such as national identity, immigration, institutional racism, discrimination, and xenophobia. Jacob (True) Furrh is a sophomore Tier One Scholar and Honors College student pursuing degrees in environmental sciences and civil engineering. He is active in NSM student leadership, serves as an Advancement Ambassador, is a member of the American Society of Civil Engineers, and spends weekends as a coordinator in UH CARES. Furrh participated in a UH study abroad to Iceland and completed a Summer Undergraduate Research Fellowship (SURF) in summer 2017, two experiences that heightened his interest in research into environmental issues. Through the NOAA Hollings Scholarship, Furrh hopes to study coastal resiliency and how environmental stewardship can mitigate the effects of disasters. 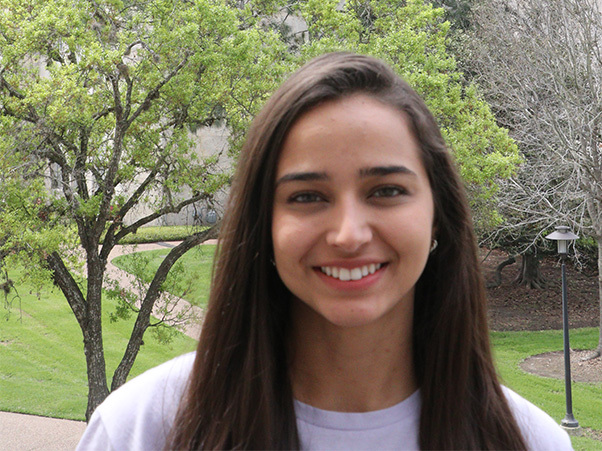 Rachel Sanchez-Ruffra is a second-year biology major in the Honors College. In the summer of 2017, she participated in GalapaGO, a month-long, research-based study abroad experience in the Galápagos Islands, where she developed experience and an appreciation for ecological field research. Sanchez-Ruffra hopes to pursue a graduate degree and a career conducting research in environmental protection and preservation. Serrae Reed is graduating with a bachelor's in mechanical engineering as well as minors in mathematics and Spanish. 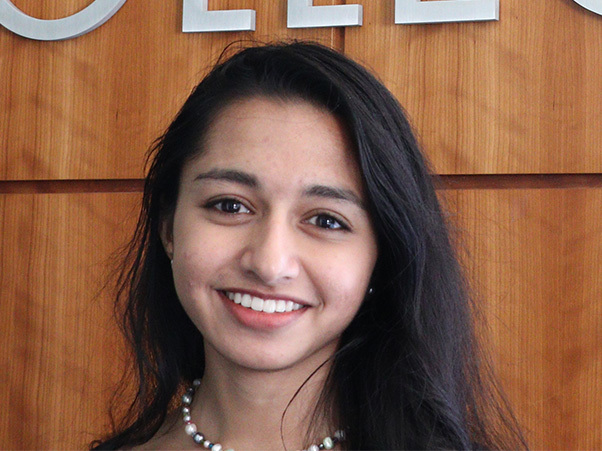 She worked for three years as an undergraduate research assistant in Venkat Selvamanickam’s semiconductor laboratory and completed internships at Arizona State University, LyondellBasell, and Shell. In addition, she maintained a commitment to educational outreach through directing the Cullen College of Engineering’s Girls Reaching and Demonstrating Excellence in Engineering Camp and founding both the Writing to Inspire Successful Education (WISE) program and the Houston Scholars Writing Workshops program. 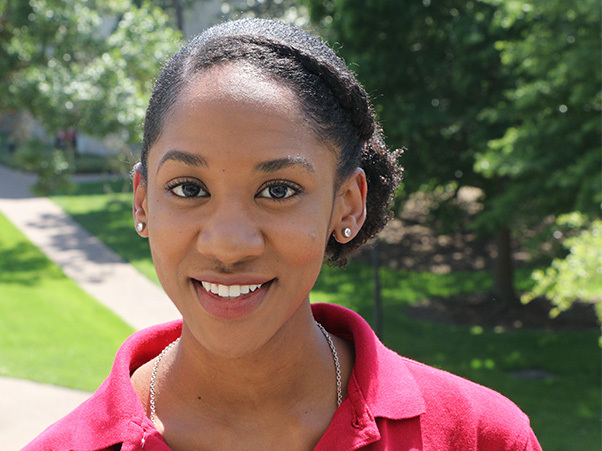 Reed was offered both the Ford Fellowship and GEM Fellowship toward her graduate studies in engineering. In the fall, Reed will begin her doctoral studies at Yale University in mechanical engineering and materials science, with generous funding from the Ford Foundation. Her goal, as a professor who conducts renewable energy device research, is to increase tutoring opportunities for pre-collegiate students and to strengthen retention rates for engineering students from underrepresented communities. 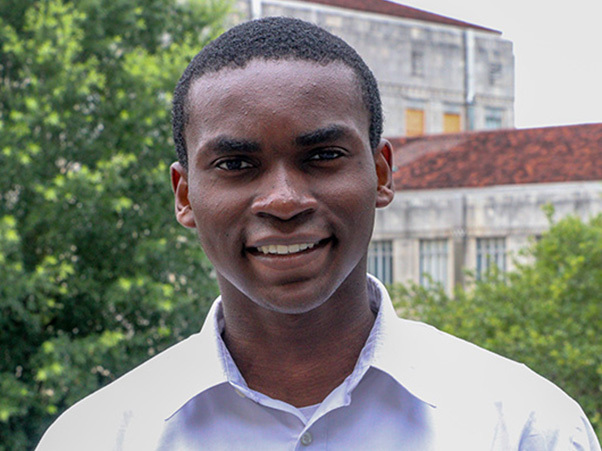 Arnold Emeh is a sophomore electrical engineering student at the University of Houston. As a freshman, he served as an undergraduate research assistant in Dr. Fatima Merchant’s biomedical lab. Emeh has been selected for the 2018 Baylor College of Medicine SMART Program, a nationally competitive program and scholarship for students in clinical research. 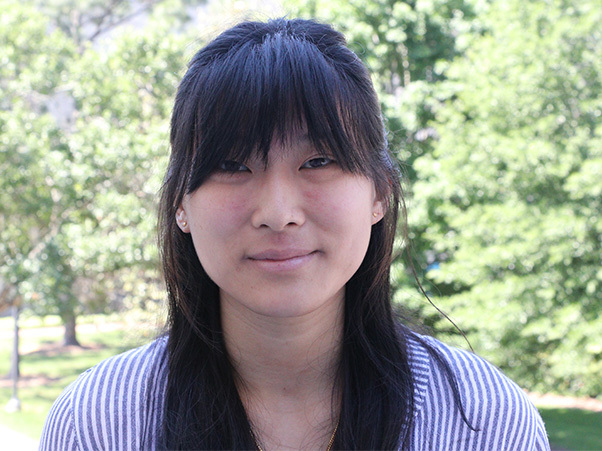 Emeh plans to continue working under Merchant this summer through a Summer Undergraduate Research Fellowship. 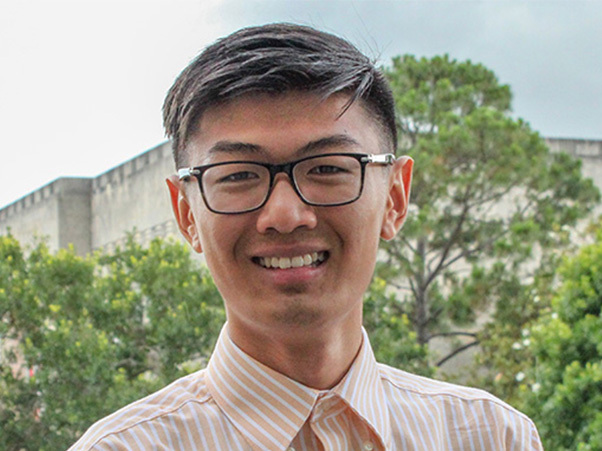 Nicholas Nguyen is a junior biochemical & biophysical sciences major at the University of Houston. 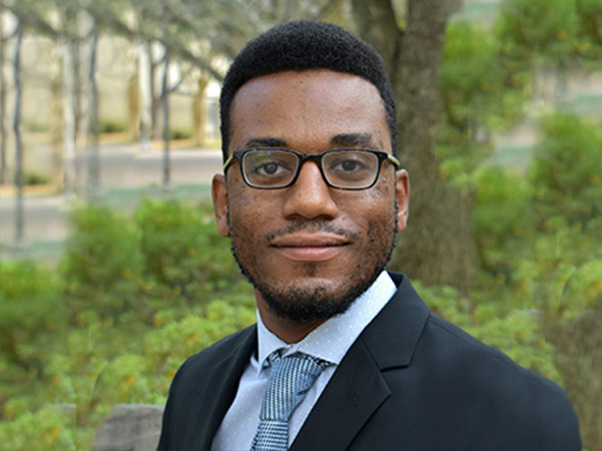 His curiosity and penchant for research have allowed him to participate in several research projects during his undergraduate career, including a drug abuse study at the University of Buffalo, the epidemiology of air pollution, and nutritional research involving low-income residents here in the Houston area. 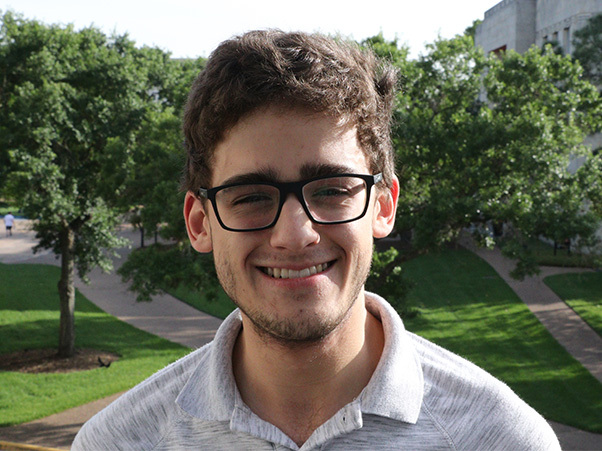 This summer he will participate in the Baylor College of Medicine's SMART Program, where he will study the effects of the microbiome on breast cancer development. 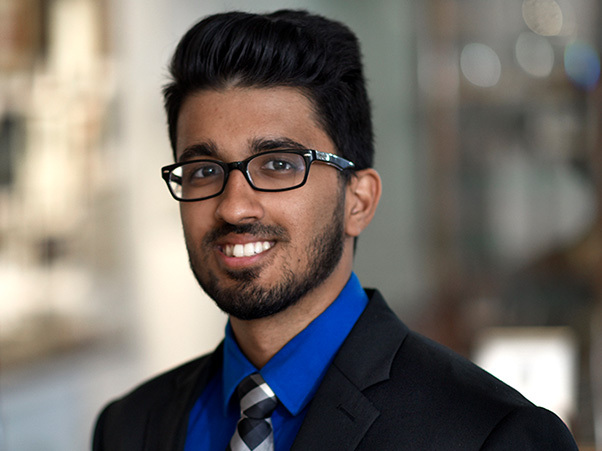 Rohan Valleru is a biomedical sciences junior minoring in Medicine & Society in the Honors College. He has been involved with research for almost four years, working on projects that aim to understand the neuroanatomical and molecular determinants of autism spectrum disorders (ASDs). This summer, as part of the 2018 Baylor College of Medicine SMART program, Valleru is working on a clinical study aiming to characterize respiratory disturbances and their effect on sleep in patients with Rett syndrome, an autism spectrum disorder. After his undergraduate career, he hopes to pursue a medical degree and practice medicine. 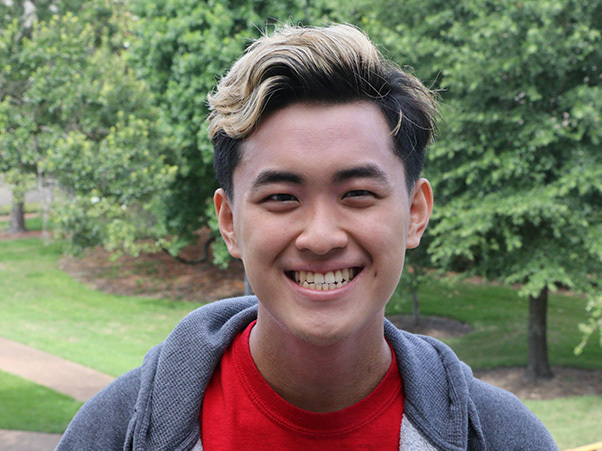 Chris Wong graduated in May 2018 with a bachelor’s in liberal studies and French and a bachelor’s in biology. Having served as student coordinator of Medicine & Society for three years, he credits the program for encouraging him to engage both scientific and humanistic aspects of medicine. In 2017, he conducted research at Yale School of Medicine to investigate molecular pathways of epithelial inflammation and presented his findings at the National Institutes of Health in Bethesda, Maryland. In conjunction with the Medicine & the Arts series, he debuted a piece titled “Fortune” at the Texas Medical Center's “Off Script: Stories from the Heart of Medicine” narrative medicine event, reflecting on his experiences as a clinic volunteer at Healthcare for the Homeless. On campus, he has regularly taught organic chemistry workshops for the Scholar Enrichment Program and has helped direct humanitarian relief trips to Italy and Greece for the Global Humanitarian Student Initiative. In July 2018, he will begin the doctoral program at Baylor College of Medicine in preparation for a career in academic medicine, global health, or health equity. 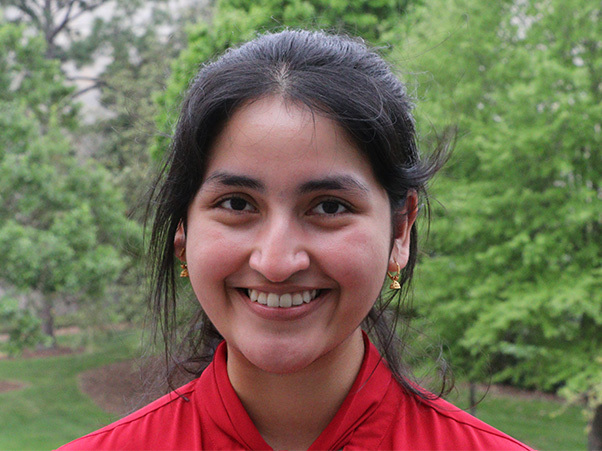 Simin Manasiya is currently a senior majoring in biomedical engineering. This past summer, she conducted polymer research at The National Institute of Standards and Technology (NIST) where the focus of her project was to write code and use molecular dynamics simulations to investigate the effects of different salts and their respective concentrations on polyelectrolyte conformations to better understand the complex behavior of biological molecules. In Dr. Shevkoplyas' lab at UH, she has conducted research on tests designed to diagnose sickle cell anemia and, in the future, she plans to continue her education in biomedical sciences.